WOW!! Did YOU hear the BIG NEWS!! MORE dates have been added to my TOUR!!! Also, we just ADDED more tickets to my original dates! Those can be purchased right now! Come see me Perform LIVE on my FIRST ever TOUR!! I’m going to over 70 CITIES! You definitely don’t wanna miss out on this! HURRY and get your tickets today!! Visit the official tour website to see all the added dates! I’m coming to a city near you! I have three new songs being released!! “It’s Time to Celebrate”, “#1U”, and “Worldwide Party”. Download the new music today and watch my new music video on my YouTube main channel. O.M.G. ! I would like to thank all of my amazing fans for voting! It’s because of you, that I love what I do each day! Remember to keep being yourself and shoot for your D.R.E.A.M.’s! I can’t wait to see all of you soon, at my upcoming TOUR!!!!!! Check out all my music today! These are some of my favorite songs so far! I hope you enjoy dancing and singing to them, as much as I do! 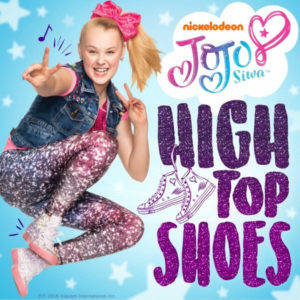 Born in Omaha, Nebraska JoJo was bound to be a star from the very beginning. 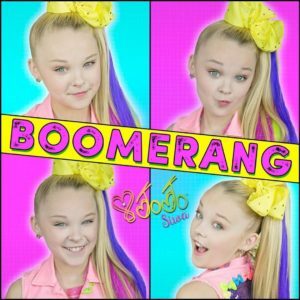 As a child, she loved to dance, sing and wear her signature BOW’s! 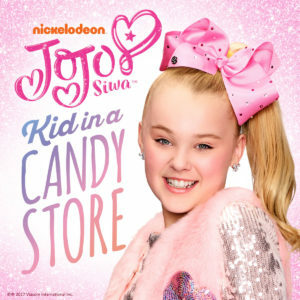 Her mom, Jessalynn Siwa, and JoJo moved to California as JoJo grew in popularity. 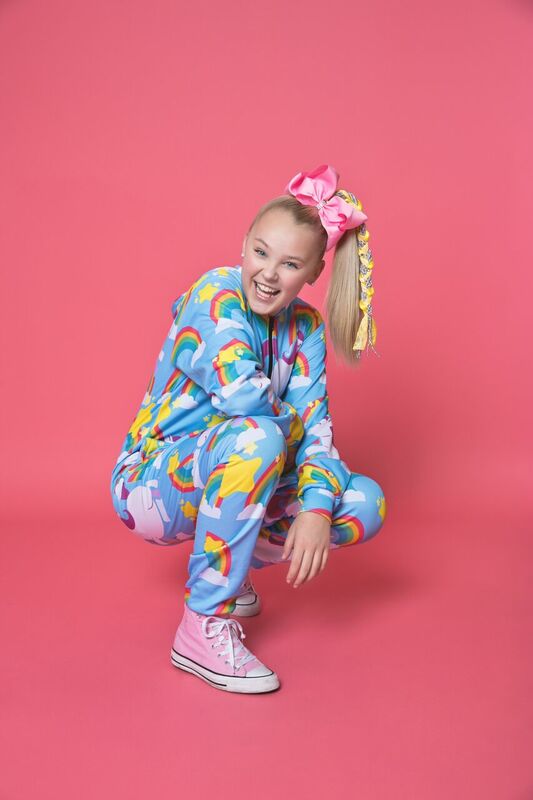 She joined the Nickelodeon family and most recent adventure will be going on tour, “D.R.E.A.M. the Tour” begins in May of 2019. 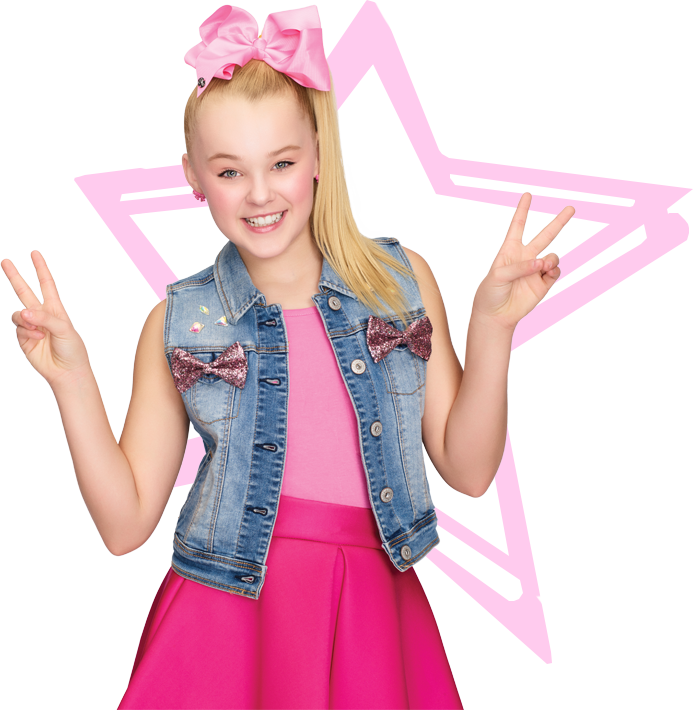 Her signature bows are known globally and represent her fans called the “Siwanatorz”. 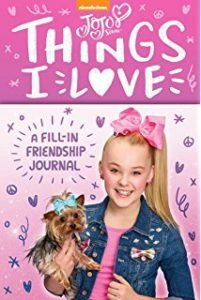 She has released ten songs and loves being in the recording studio. Her parents Tom and Jessalynn, and brother Jayden are her biggest supporters. 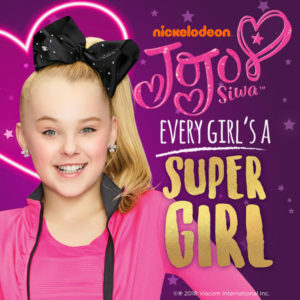 Family and her fans mean everything to JoJo! 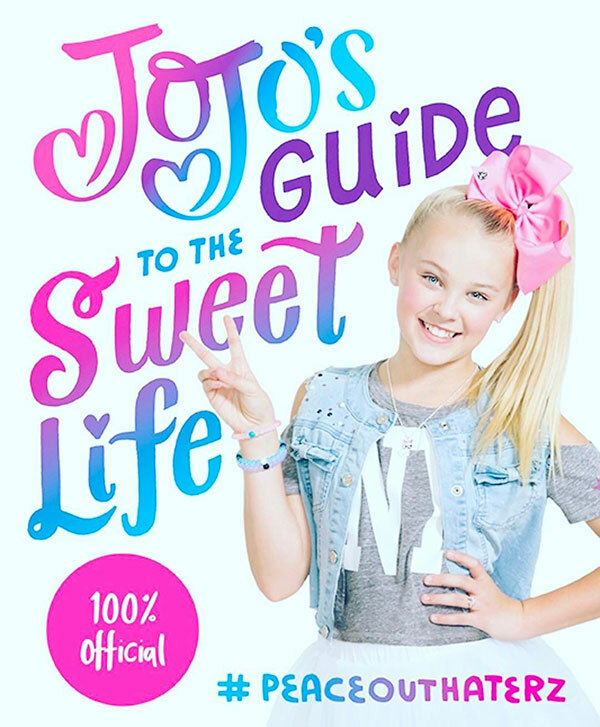 Follow JoJo and her family on all social media to learn about upcoming news/events and what her next greatest adventure will be! I am so excited to share my upcoming events and latest news! As you all know, I LOVE sharing things with my fans! I have so many new and exciting things to announce, so make sure to check back regularly. I hope to see all my Siwanatorz at my events!! 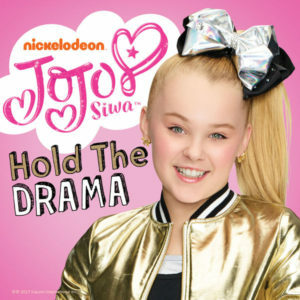 Hey friends, it’s JoJo! What new fun and crazy thing should I do next? 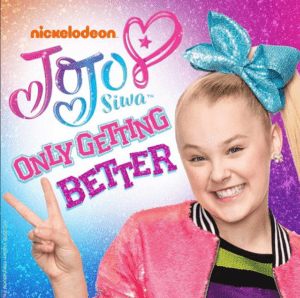 This is a place for all my strong and confident fans to share in all things JoJo! Well, you got it! BowBow and I are on a new adventure together! 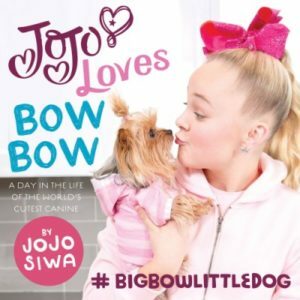 Be sure to watch our animated series “The JoJo and BowBow Show Show”. She is the best dog in the whole UNIVERSE!! 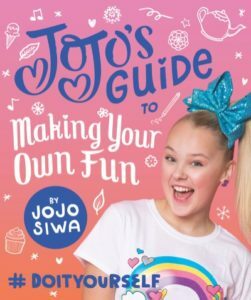 Through the lens of JoJo’s personal experience and playful voice, she digs into themes such as finding your passion, keeping strong in the face of adversity, appreciating your individualism, the importance of being loyal, and never giving up. 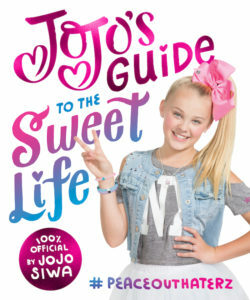 Most of all, JoJo’s story is meant to inspire young girls to find the courage and confidence to go after their dreams. Go Siwanatorz! Hey Parent's Join the Siwanatorz Email Club! HEY Siwanator Parents! 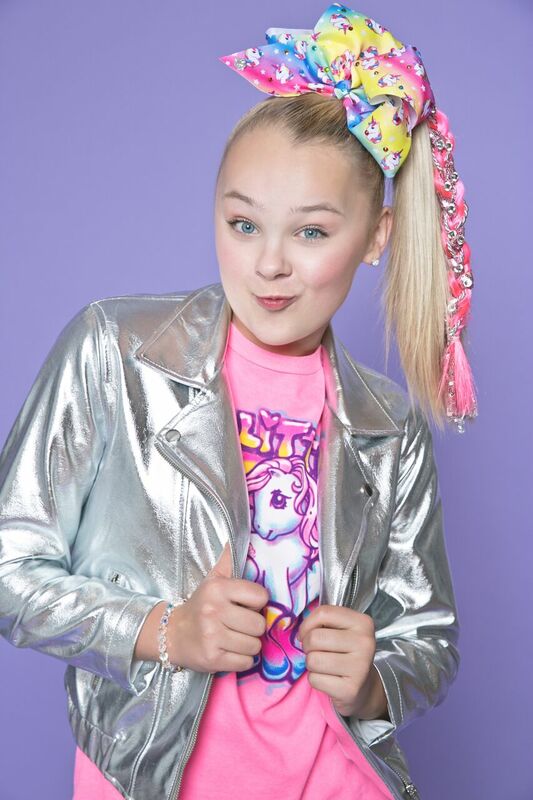 Sign up for the email club to receive the latest JoJo Siwa news and updates! 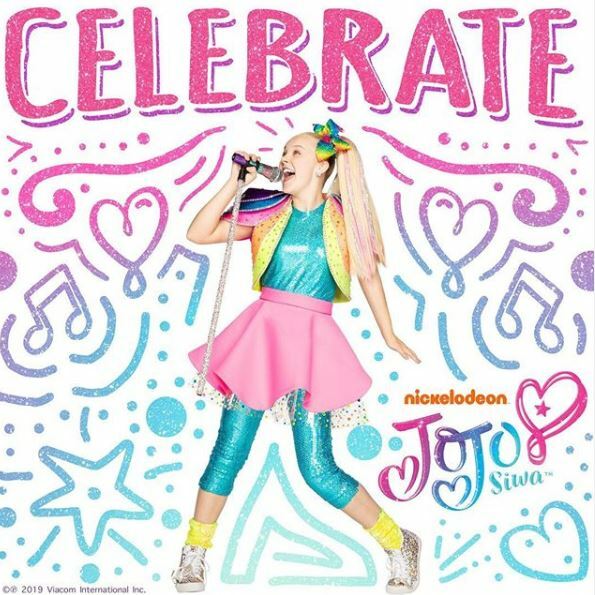 To receive a special birthday message from JoJo, enter a birthdate that you want the message sent on! You can change your mind at any time by clicking the unsubscribe link in the footer of any email you receive from us, or by contacting us at mysiwanatorz@gmail.com. We will treat your information with respect. For more information about our privacy practices please visit our website. By clicking below, you agree that we may process your information in accordance with these terms.